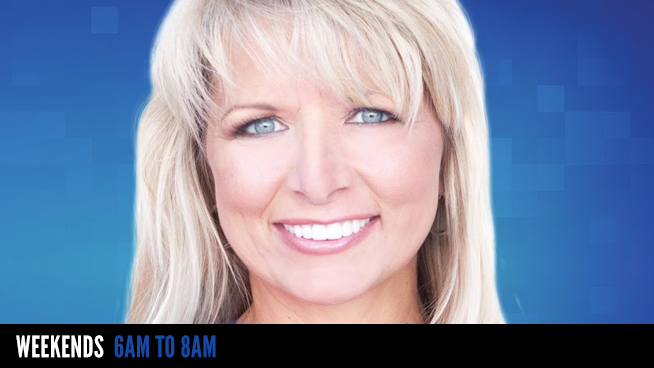 Kim’s weekly radio show is heard on over 470 stations. In addition, she does a Digital Minute radio feature five days a week; has written ten books about life in the digital age; sends out close to 10 million email newsletters weekly; and authors a widely syndicated newspaper column. She does all of this, while raising a son and operating a growing media empire, with her husband and associate, Barry Young. A pioneer in marketing and training for home computers, recently won the 2007 Gracie Award, voted by Talkers Magazine “Woman of the Year.” The answer to a question in the game Trivial Pursuit, Kim has evolved into a national digital guru. “It’s not about techies and computer-troubleshooting anymore,” she says. “It’s now about a lifestyle – the lifestyle of a digital age.” Most recently, she was a featured speaker while attending Fortune‘s 2009 Most Powerful Woman Summit, a prestigious meeting of the nation’s top CEOs including Yahoo!, Xerox, Dupont and Warren Buffett. More information can be found at komando.com.